A disturbing fashion has been growing in fiction, particular crime fiction, for novels about women teetering on the edge of mental and emotional breakdown. The threatened collapse isn’t what disturbs me. 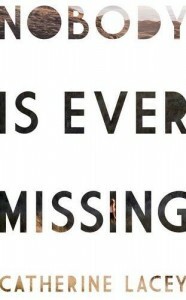 The worrying aspect is the way the heroines wallow in their victimhood. 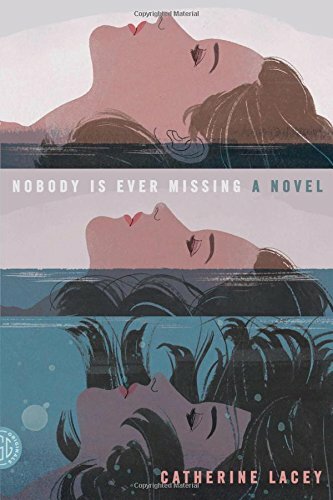 Catherine Lacey’s first novel, Nobody is Ever Missing, takes television scriptwriter Elyria on an actual and philosophical journey away from her unhappy marriage in the States to increasingly alarming adventures in New Zealand. Her choice of refuge was made in response to a casual invitation from a writer encountered at a bookshop event. He has no idea she’s planning to descend on him and she has no particular intentions beyond that descent. When he has had enough of her, and her husband has cancelled all her credit cards, she is left at the mercy of strangers and of food scraps found in dustbins. The splurge of Elyria’s thoughts and fears is cleverly rendered, apparently random and chaotic, yet structured to lead us through her past and present towards a future she cannot imagine. I wish that all this skill had been lavished on a woman whose fundamental intention was to create a life that would work for her, but perhaps other readers will share her heroine’s taste for the numbing effect of fictional misery that is even more extreme than their own real distress.